The Three Stripes is back again marrying past and present. As they continue to dig back into the archives, they pride themselves on sneaker execution that has a foundation of new technology. 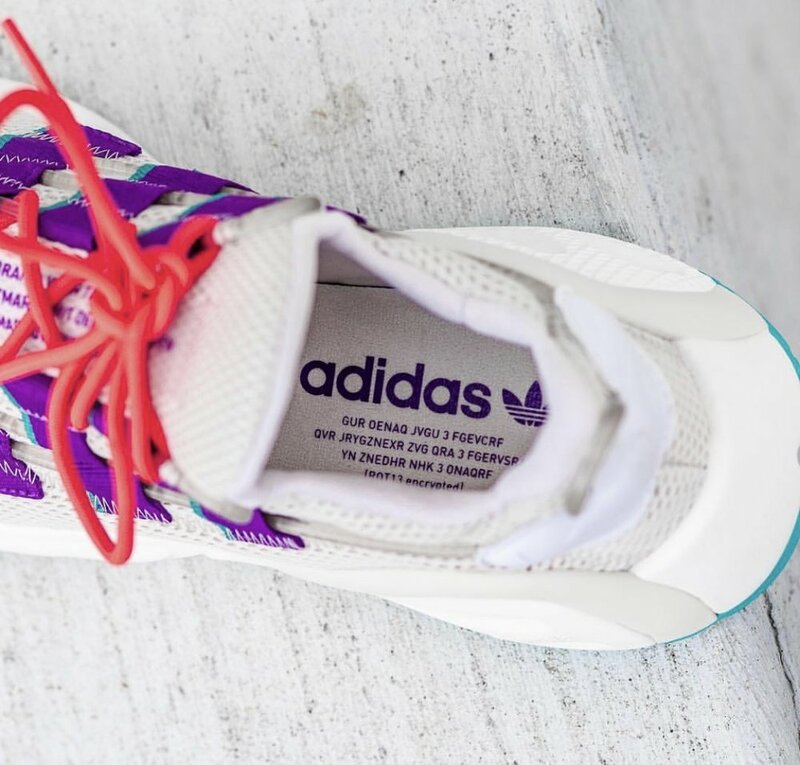 With the 90s styles (that never go out of style), adidas re-invents their kicks with retro runner vibes that incorporate a lifestyle component. In present day, many of our sneaker options require being able to move and shake while transition into a day/night out. The adidas LXCON silhouette seems to be a good choice regarding comfort level with the chunky sole constructed with EVA and Adiprene. This gives the foot a responsive ride and I'm pretty anxious to give these colorful gems a test drive. What I enjoy most about this pair, is the vibrant pops of color that take me back to the 90s. 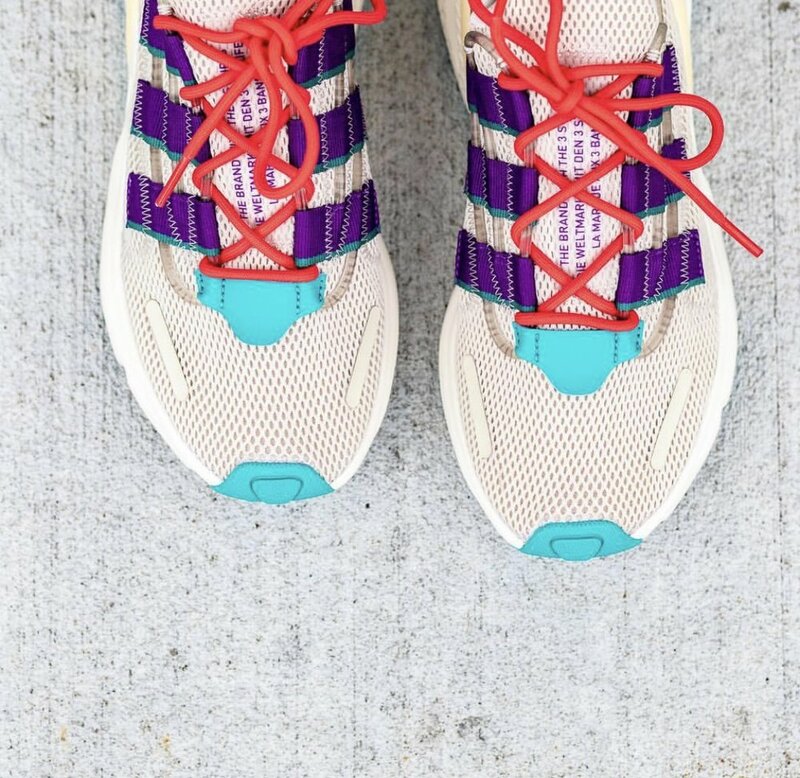 Splashes of teal (CNK's fave color), purple, and shock red accent the unique lacing system and outsole. The base is a 'clear brown' (AKA light tan) which compliments the brightness and futuristic details. Check out more snaps below. What's the verdict CNK Crew? Is the adidas LXCON sneaker a cop or can? If you're feeling these, you can SHOP THE SNEAKS below for about $110 USD. I wouldn't mind giving them a run.